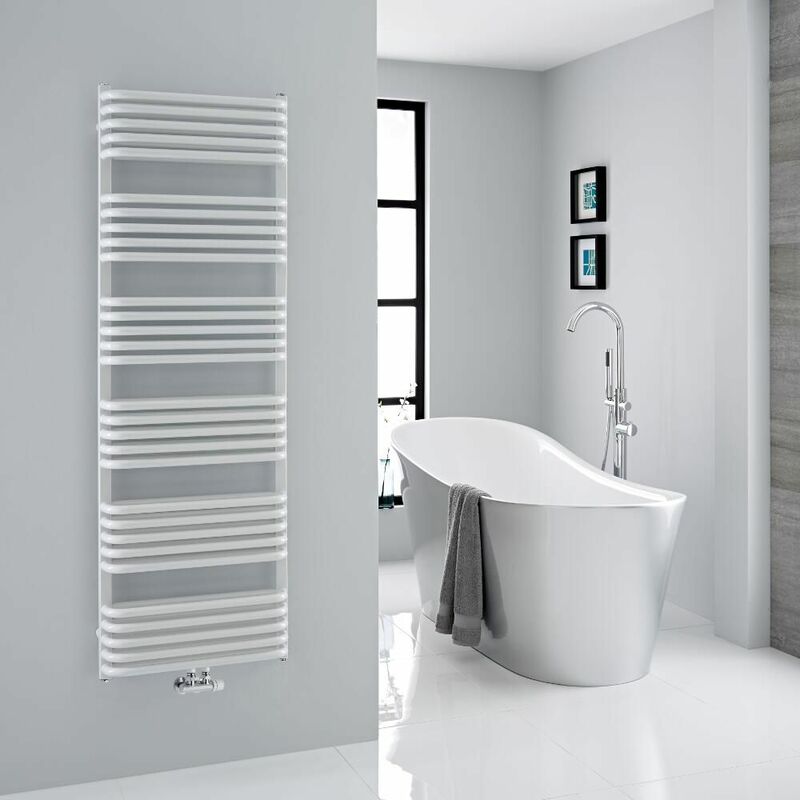 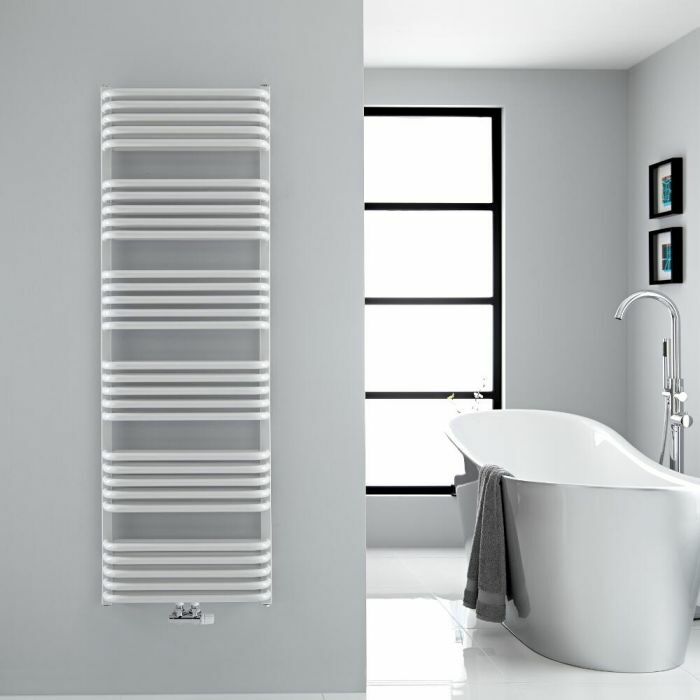 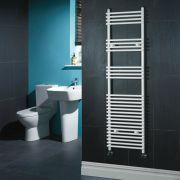 This Arch hydronic heated towel warmer sports a striking white finish and offers an excellent heat output, comfortably enough to keep your towels toasty warm and dry, and heat up a compact bathroom or en-suite. 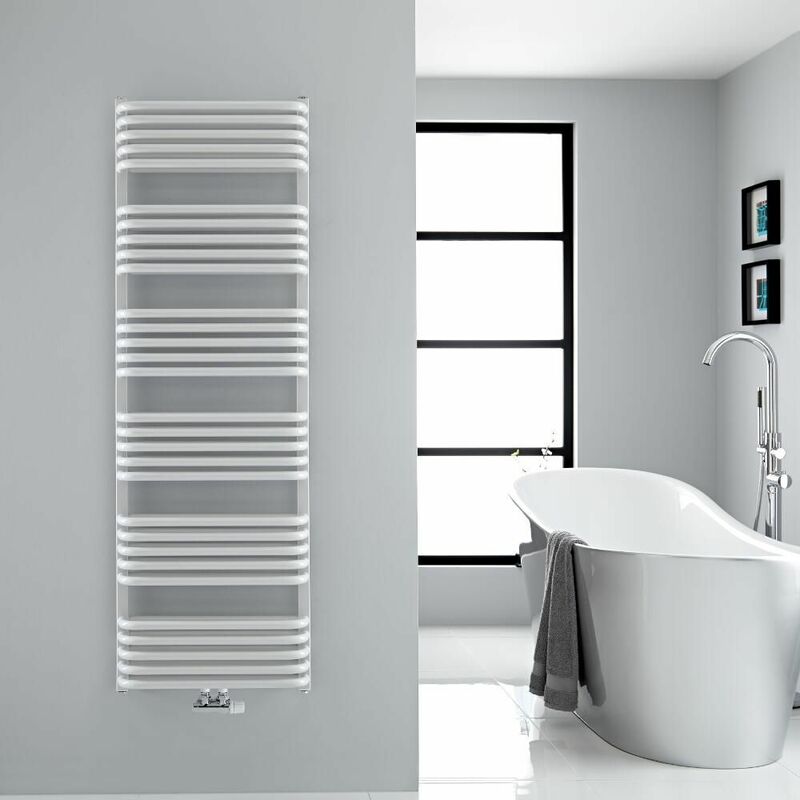 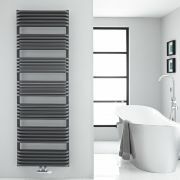 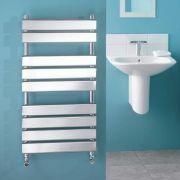 Incorporating a wall mounted design and supplied complete with a fixing pack, the heated towel warmer is suitable for use with closed loop systems. 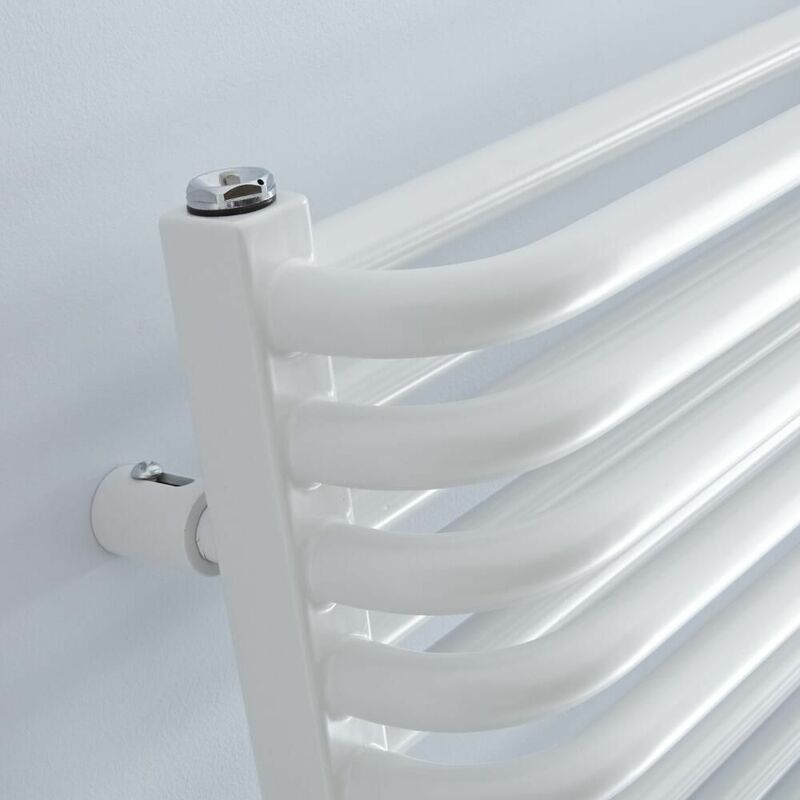 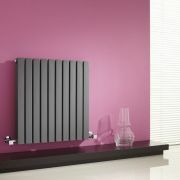 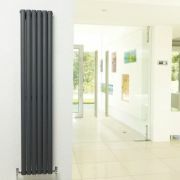 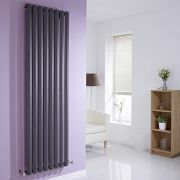 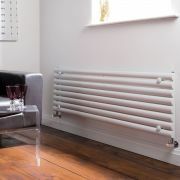 It connects to your heating system via the included valves – simply select from the available straight and angled options. 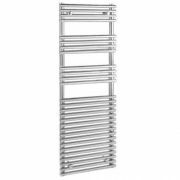 Ischia - Hydronic Chrome Heated Towel Warmer - 65" x 17.75"
You're reviewing:Arch - White Hydronic Heated Towel Warmer - 60.25" x 19.75"